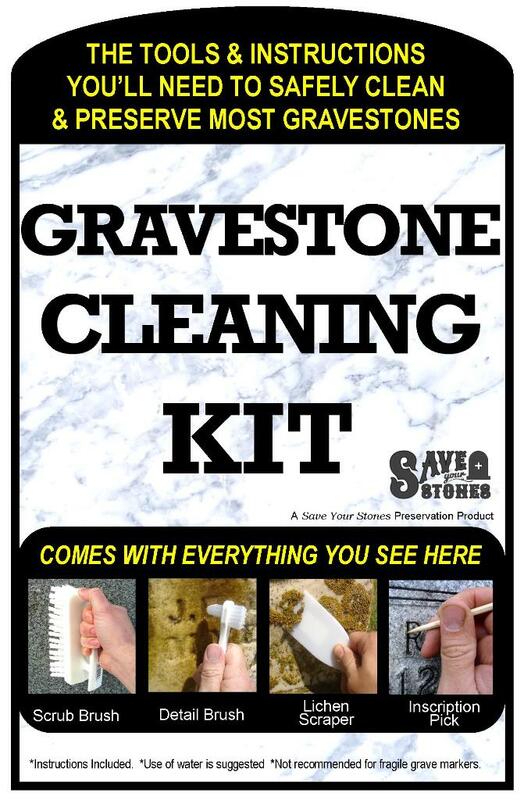 The ONLY gravestone cleaner trusted and used by the professionals! D/2 Biological Solution has been successfully used to clean millions of buildings and monuments. From the White House to Arlington Cemetery, D/2 is trusted to work and keep on working when results matter. 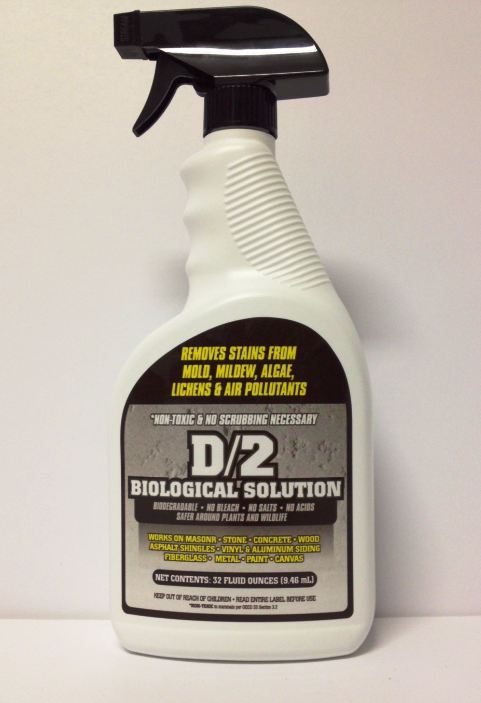 D/2 Biological Solution is specially formulated to remove environmental pollution, dirt, and staining from biological soils such as mold, mildew, lichen, and algae from indoor and outdoor structures. D/2 is safe for stone and safe for you! Quart size cleans over a dozen standard-sized gravestones. 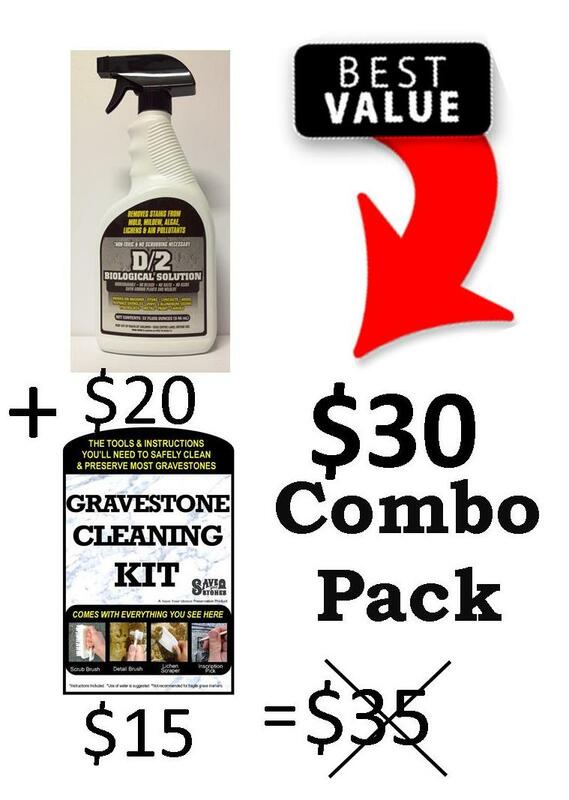 Add the Gravestone Cleaning Kit and you'll be set to preserve those gravestones will all the safest tools! 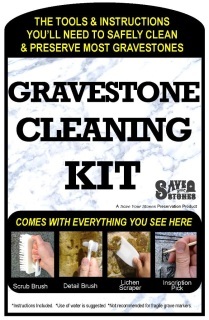 Please note that the cleaning kit is not recommended for fragile gravestones.